Our book has been updated to the latest January 2016 exam changes. This is the exact book (pdf version) that we use in our 4 day PMP boot camp. 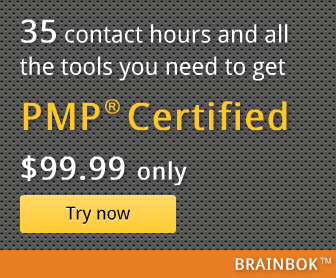 Thanks for the update and providing a wonderful PMP resource for free. I appreciate it.